Use this guide for top research and OSCOLA tips. This short guide will show you key resources to research for your criminal justice module. There are also search tips and ideas for how to reduce your assessment’s word count by using some OSCOLA short hand techniques. 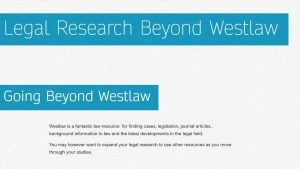 Westlaw is a fantastic law resource for finding cases, legislation, journal articles, background information to law and the latest developments in the legal field. You may however want to expand your legal research to use other resources as you move through your studies to discover more legal sources, Government information and international materials. Do you need to find information on law subject but not sure where to start? Westlaw Insight is available online and is a small part of a large online legal information service called Westlaw UK. It gives you an overview of an area of law, as well as giving you the names of important legal cases and relevant legislation for the topic you are investigating. It is written by legal experts who explain legal subjects. 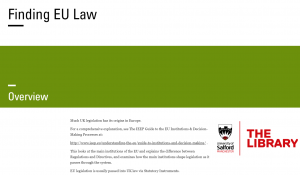 This short guide will show you how to use Westlaw, LexisLibrary or the EUR-Lex website to find the EU legal materials you need for module work or your assignments. Click on the image above, or use the link https://sway.com/0RkdbfELFlEW8uFA, to access the guide. 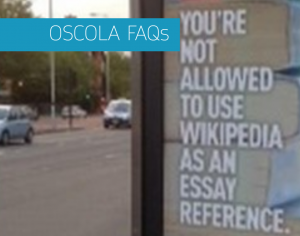 Have you got questions about OSCOLA referencing? You may find the answer in the OSCOLA FAQs, click on the image to find out. If your OSCOLA referencing question isn’t answered, check out the OSCOLA web guide at: Skills for Learning OSCOLA Referencing (select the OSCOLA tab). Have you discovered the University of Salford’s app store. There are many apps which can help you with your studies from accessing and organising the information your need, managing your time, preparing for exams, participating in online activities during classes, creating content for your assignments or improving your health and well being to help you with your studies. If you are studying law at Salford then you may have a few questions about how to go about finding legal information resources for your studies, assignments or dissertation. I look at answering some of them in this blog post, if your query isn’t covered here please get in touch with me at n.sales@salford.ac.uk. The Library has the database for you. LexisLibrary provides access to UK case law, legislation and journal articles but it also has a large international law section where you can search for legal information by country. There is a large US collection as well as information from other jurisdictions. OSCOLA is used by law students studying for a law degree with Salford Law, Salford Business School. All other subjects use Harvard Referencing APA 6th. 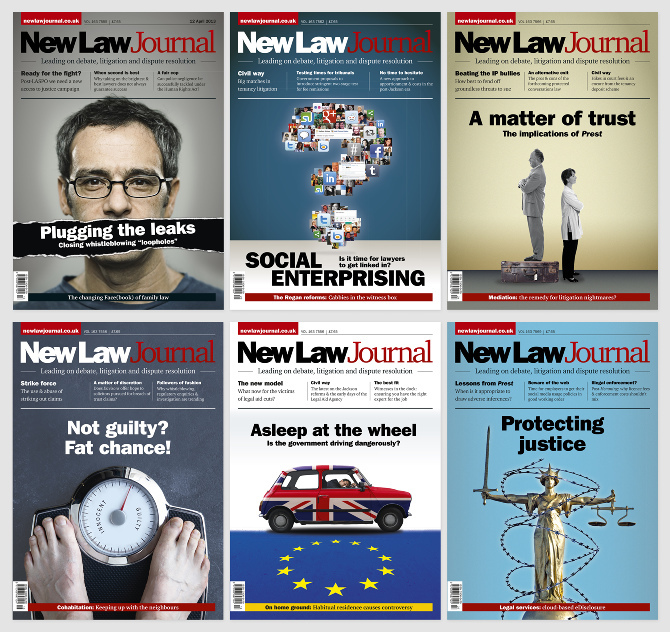 What are Legal Journal Articles and How Do I Find Them? Journal articles are really useful when you are studying as they are short pieces of text covering very focused topics. They are the same as magazines that you may read in your leisure time however they contain academic articles about topics in your subject area rather then fashion pieces, television reviews or recipes. The benefits of using journal articles that you find via the Library Search system is that you can guarantee that they are written by experts.